Phonak is one of the leading developers, producers and distributors of hearing aids in the world. Delivering cutting-edge solutions for over 70 years, Phonak consistently challenges the limits of modern technology by introducing innovative devices to help users overcome the most difficult hearing situations. Revolutionising the face of hearing aids, Phonak developed the world’s first 24/7 extended wear device called Lyric, and the company also boasts an impressive catalogue of wireless accessories such as the Roger Pen, the Roger Touchscreen Mic, and more. A family-owned company, Widex hearing aids are sold in more than 100 countries worldwide. With an unwavering reputation and boasting years of expertise in the sector, Widex is passionate about sourcing solutions to individual hearing loss. The Danish manufacturer was the first to introduce fully digitalised hearing aids and has also developed its own range of first-class wireless technology. Headquartered in Denmark, Resound is responsible for bringing a number of hearing aid firsts to the market. Resound introduced Made for iPhone to the world, developed the first open-fit device, and Wide Dynamic Range Compression (WDRC) broke new ground for sound processing. Starkey Hearing Technologies is a world leading manufacturer in developing premium hearing care solutions. Patient-focused on providing top-of-the-range instruments, they rely solely on evidence-based design. The company prides itself on only updating products when a new technology or feature can make a measurable difference to the lives of those experiencing hearing difficulties. Product research is a number one priority, with their devices being tested internally and against competitor hearing aids. Unitron is an innovative Canadian manufacturer offering hearing aid users around the world a lower cost alternative to Phonak. 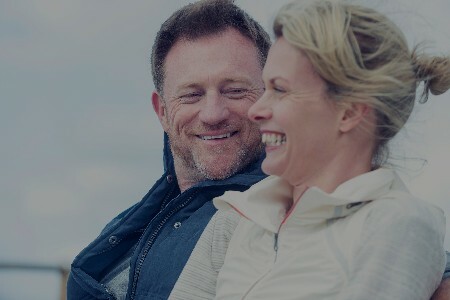 Putting the patient first, Unitron develops hearing care solutions that are excellent value for money, whilst also maintaining high standards and superb sound quality in their products.